Word Processing with Open Office-Part I: Prerequisite: Basic PC. Word Processing with Open Office-Part II: Prerequisite: Basic PC and Word Processing with Open Office-Part I. Word Processing with Open Office-Part III: Prerequisite: Basic PC and Word Processing with Open Office–Part I & 2. Social Media: Prerequisite: Basic Internet Skills. You may also register online on our Class Schedule page. Please allow 2 to 4 days for online registration confirmation. You may contact the Public Computer Services department for immediate assistance (during regular library hours) at 205-226-3680 or 205-226-3799. Space is limited. Registration will be handled on a first-come, first-served basis. If you register for a class and cannot attend, please call the Center as soon as possible. No one will be admitted after 10 minutes past the time of class is scheduled to start. These classes are provided by the Jefferson County Library Cooperative. To register for a classes or classes, please call 226-3799 or 226-3798.
register for a class and cannot attend, please call the Center as soon as possible. No one will be admitted after 10 minutes past the time the class is scheduled to start. 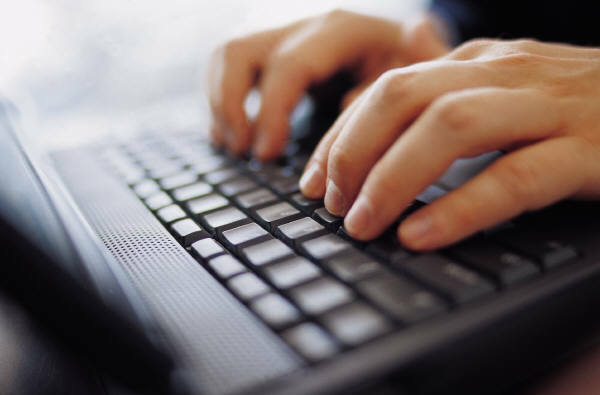 All class times are 9:30 a.m. to 11:30 a.m.
Keyboarding: Requirements: No prior experience necessary. Word Processing with Open Office Part II: Requirements: Word Processing with Open Office Part I and experience using a PC and a mouse. 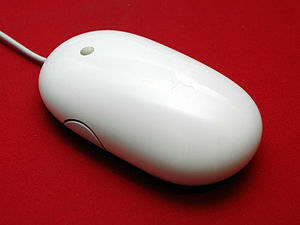 iGoogle: Requirements: Experience using a PC and a mouse. Internet experience is suggested. Digital Photography: Requirements: Basic PC skills. Must bring digital camera and all accessories including batteries. To register for a class or classes, please call 226-3799 or 226-3798. Space is limited. Registration will be handled on a first-come, first-served basis. If you register for a class and cannot attend, please call the Center as soon as possible. No one will be admitted after 10 minutes past the time the class is scheduled to start. Class brochures for the months of January-March of 2009 are now available for pick-up at the downtown location of the Birmingham Public Library. Brochures have been distributed to our other branches today and should be at that location within the next day or two. Please call 226-3799 or 226-3798 to register for classes. Registration is on a first-come, first-serve basis. 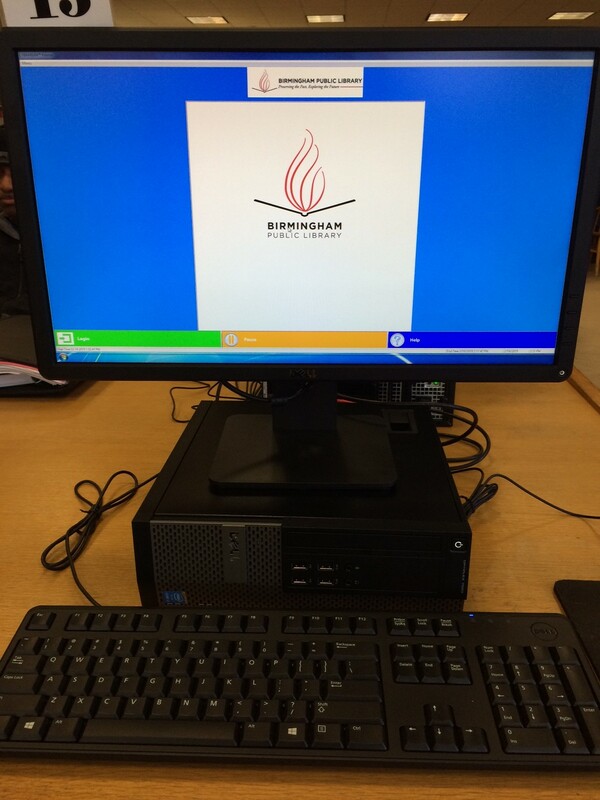 The list of computer classes for the months of January through March 2009 have been posted on the Birmingham Public Library’s Eventkeeper. You may call 226-3799 or 226-3798 to pre-register for these upcoming classes. The classes will also be posted on this blog within a day or two. You will still need to call to register. What were your favorite classes offered this year in the RLCC? If you have attended any classes at the RLCC please take the poll which is located by clicking on the link to “Class Schedule”. You can mark as many or as few as you wish. If you have suggestions on future classes, please submit your comments in the “Class Schedule” section of this blog. It is now October 23rd and have we are down to the final three classes for this year. Although these final three classes are full, you may still come as a “walk-in”. There will be two Microsoft Excel classes taught on Saturday, October 25th and Tuesday, October 28th. There is also a class on “Traveling on the Web” being taught on Monday, October 27th. If you would to attend any of these classes please come on the designated day at around 9:15 a.m. The classes begin promptly at 9:30 a.m.
We don’t hold classes during the months of November and December. During the next month or so we will develop a class schedule for the months of January-March 2009. This schedule should be available sometime in December. Please call your local library for more information or you may call the Regional Library Computer Center @ 205-226-3799 or 205-226-3798 for more information on how to register.